Ah, summer’s right around the corner. And do you hear that? It’s the cry of the open road, calling your name, ready to whisk you and a couple of overnight bags away into the glorious sunset. Perhaps you should begin planning the great American vacation: a road trip. 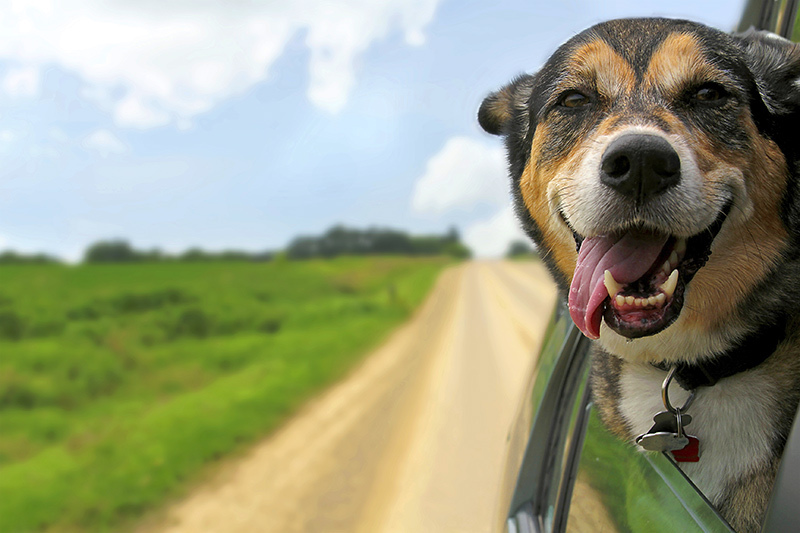 Before you gas up the chariot though, let us suggest some awesome traveling companions that will make your getaway an amazing one. Sure, get a cooler and some snacks, but we’re thinking apps! Start your trip out right. Let the Tripomatic App be your tour guide. Tripomatic (free app available on Android and iOS) boasts a wide variety of features for travelers of all sorts. With Tripomatic you can create your own tour guide by adding sightseeing locations and plotting your route. 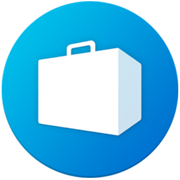 See weather updates, pedestrian maps, suggested mode of travel, and more. Tripomatic makes your travel arrangements flexible and allows you to always be prepared. 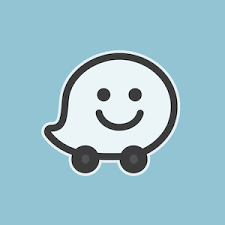 Waze (free for Android or iOS) finds faster routes and keeps you away from hazards, accidents, police traps and more. Get turn-by-turn voice navigation, automatically updated maps and share your drive with friends and family. You can’t have a proper road rip without blaring tunes. 8tracks (free for Android and iOS) has you choose your mood and genre (examples: summer, pop, dance), and then gives you playlists to pick from. Keep the tunes coming all across the country! Hate when you resort to a mystery meat sandwich to then find your beloved burrito joint was only two exits away? iExit ($1.99 for Android and $2.99 for iOS) knows where it’s at. Search upcoming exits to determine the best stop for you. This App also now includes real-time gas prices! Also, consider USA Rest Stops (free app for Android and iOS) which looks for rest stops by State or highway and even uses Near Me to find the closest location. The App will even notify you when you are approaching a rest stop so you never miss a beat. Mark your favorite rest stops for future travels! Finally, the AroundMe App has you covered too. AroundMe (free app for Android and iOS) uses your location to find the closest Banks, Gas Stations, Hospitals, Hotels, Restaurants, and more. Looking to break up the long stretches with an adventure or two? Roaddtrippers(free for Android and iOS) shows you landmarks, activities, and other iconic places along your way. Use this app to plan maps, hotels, and more. Wanna get the best gas prices or read reviews on the restaurants in your travel area all in one app? Then the Yellow Pages app is just right for you. Yellow Pages (free app for Android and iOS) allows you to gather tons of info about local businesses. You can even check out menus or book a table right from the app. Once you’ve explored the city you’re visiting, save your favorite spots by using MyBook collections –customizable bookmarks with default categories like Home, Car, Food, Travel, and Shopping.